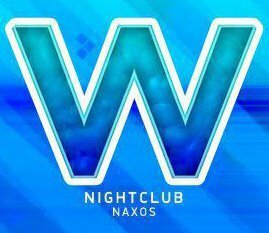 W Night Club is located on Grotta area, it is a spacious club with good music, big dance floor and a balcony right next to the sea waves. The former Ghetto Club under new ownership now organizes music and dance events with famous djs, dancers, Greek celebrities and much more. The club is open every night during the summer.